The Lily’s namesake was the first newspaper edited by and for women, with its debut issue published in 1849 on the heels of the first Women’s Rights Convention in Seneca Falls, New York. Among other issues vital to its readers—and that often filled its pages—were voting rights, the abolition of slavery, and the right to wear pants. 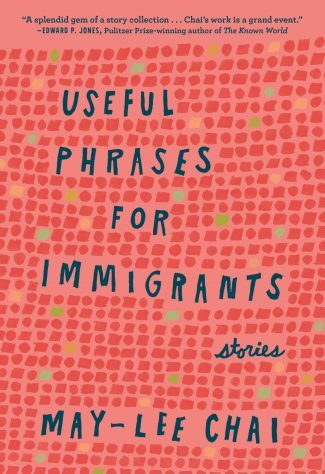 Since its publication, Useful Phrases for Immigrants has received rave reviews from the New York Times and the Washington Post. It was selected by Tayari Jones for the Bakwin Award for Writing by a Woman and published by fellow North Carolina publisher Blair. 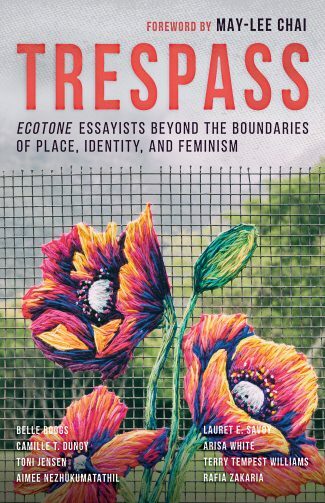 Tagged: Ecotone, May-lee Chai, The Lily, Trespass, Useful Phrases for Immigrants.